Within the period of Summer 2015 Schedule Ukraine International will be operating non-stop scheduled flights from/to Lvov to/from Kiev, Odessa, Bologna, Rome, Madrid and Tel Aviv providing passengers with more travel opportunities. Thus, the residents from Lvov and Western Ukraine will be able to quickly and conveniently travel to Tel Aviv (effective May 14), Madrid (effective June 21), Bologna (effective June 25) and Rome (effective June 27) by taking advantage of UIA weekly services. Moreover, in summer 2015 UIA will traditionally offer double-daily service en route Kiev – Lvov – Kiev. 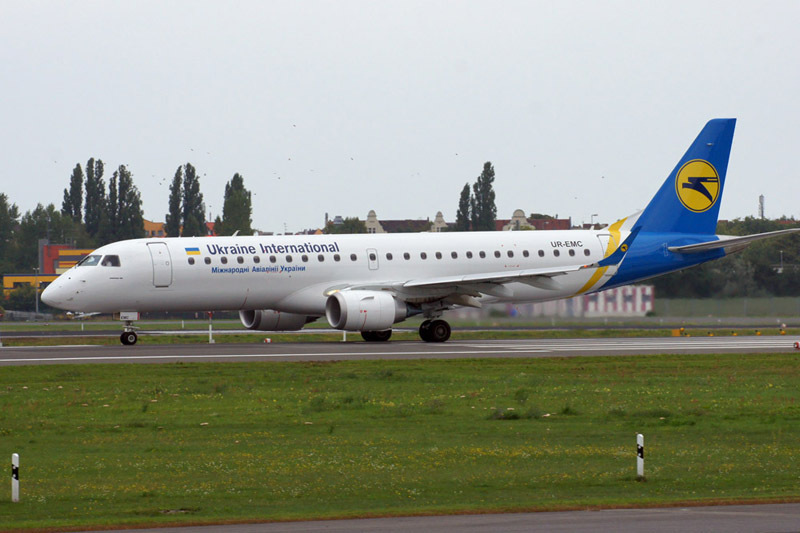 Effective June 19, UIA will launch double weekly non-stop scheduled flights from Lvov to Odessa. Thus, UIA aspires to integrate its domestic route network into Ukraine’s infrastructure system. The UIA scheduled flights from/to Lvov will be operated on modern Boeing 737 and Embraer 190 aircraft with two cabin classes – Business Class and Economy Class.